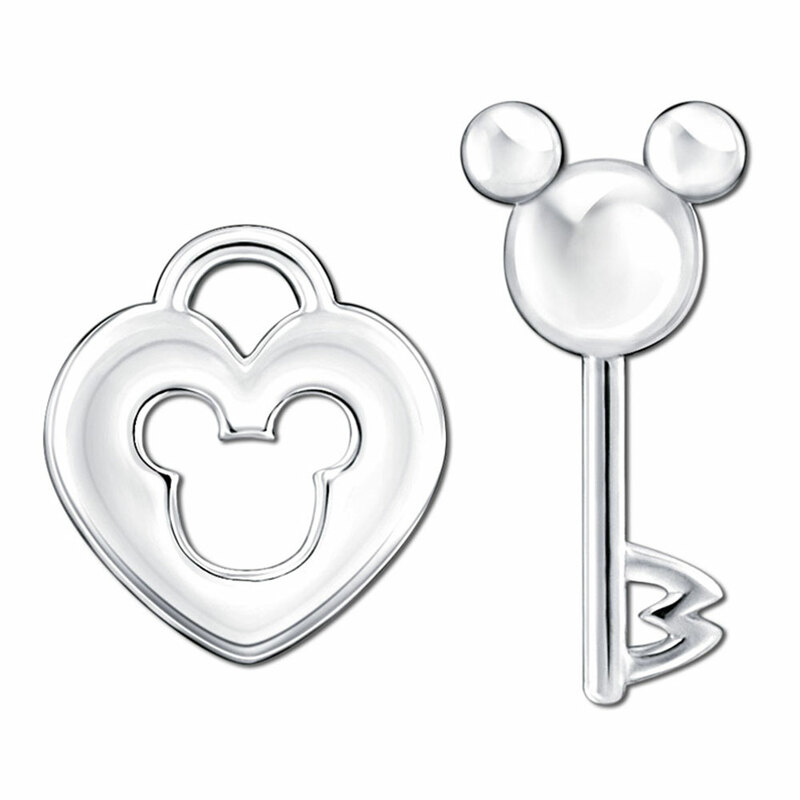 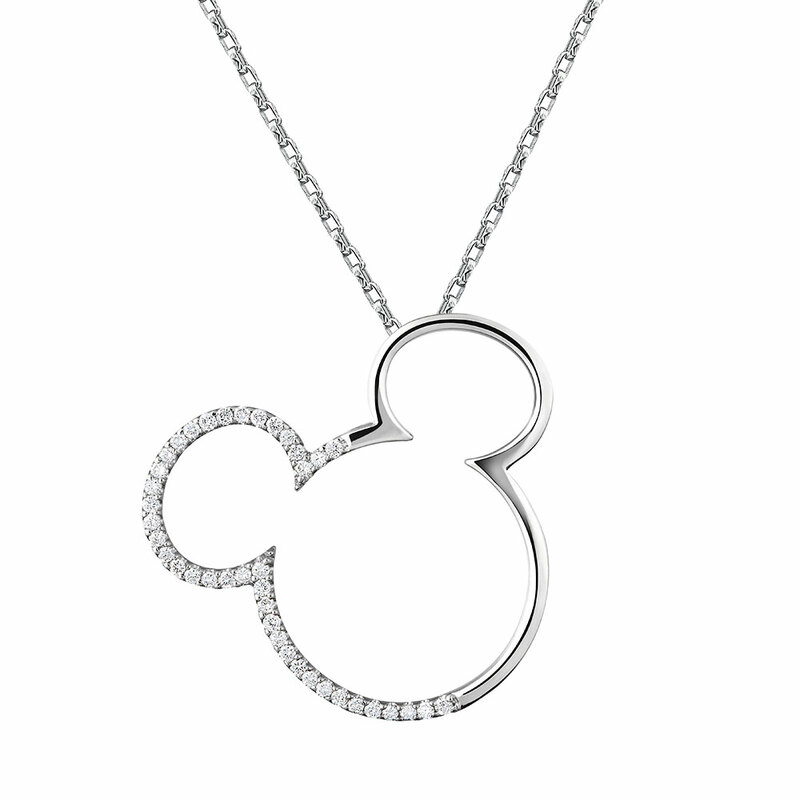 Mickey and Minnie, two of Disney's most beloved cartoon characters are the highlights of the Disney Mickey Magic collection. 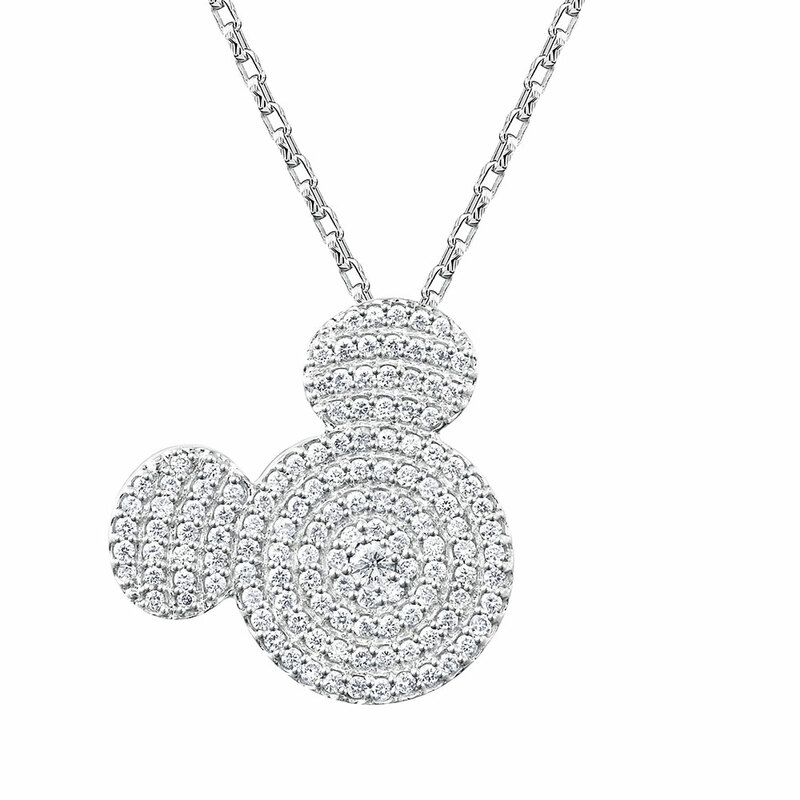 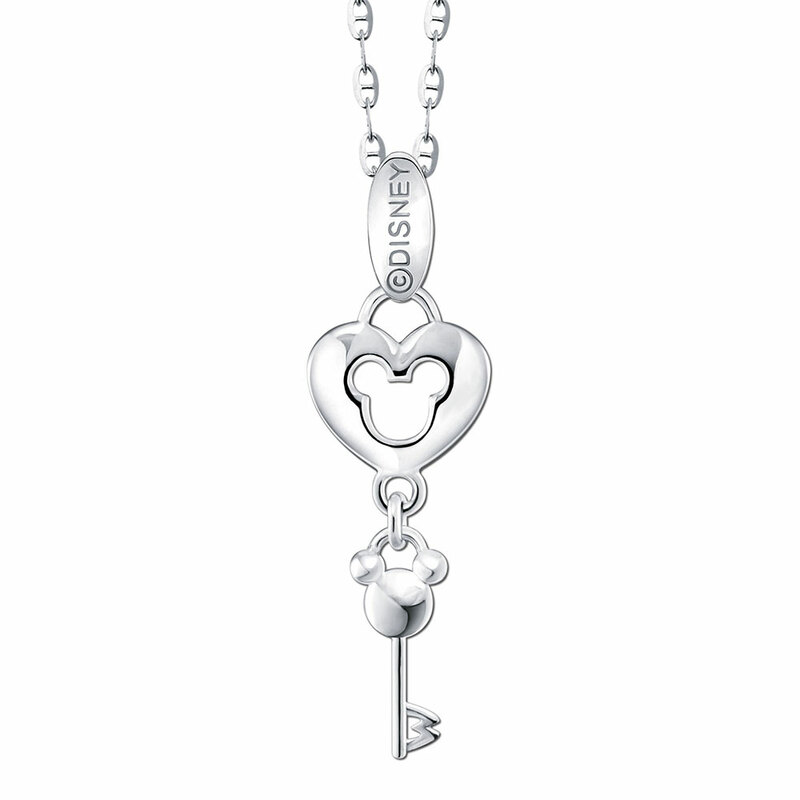 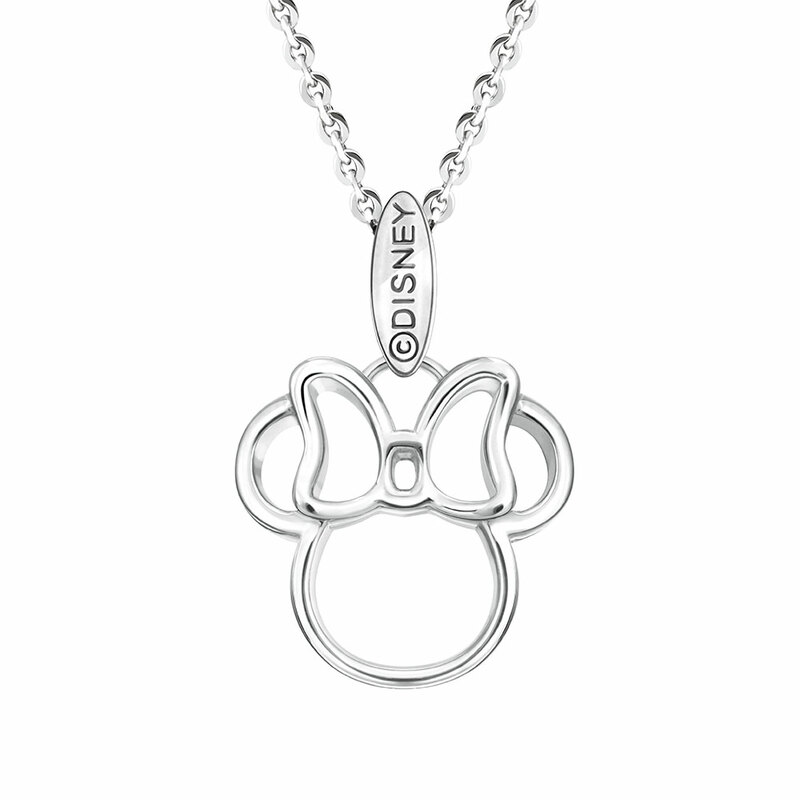 The Mickey pendant features the famous mouse's iconic circular ears and round face that are embellished with sparkling diamonds for a touch of glamour. 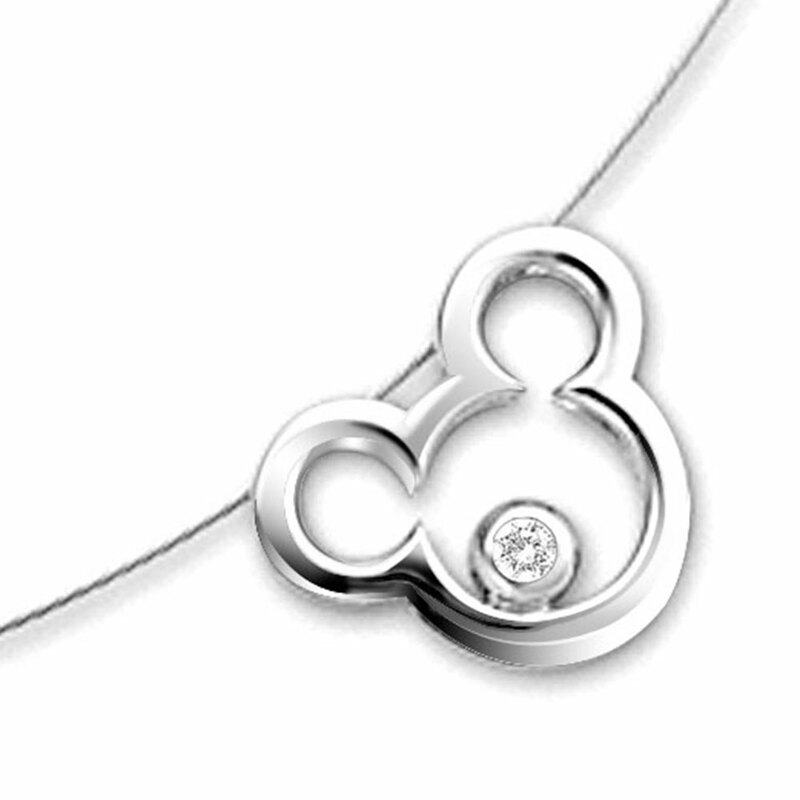 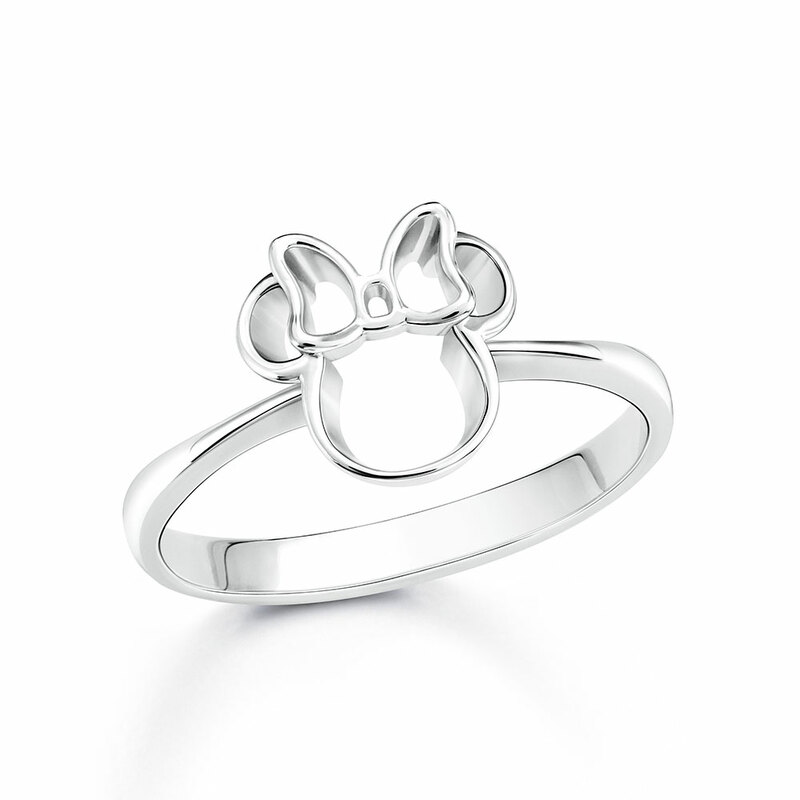 Mickey's other half, Minnie, is featured in a delightful jewellery ensemble of a ring, pendant, and bracelet all made from white gold. 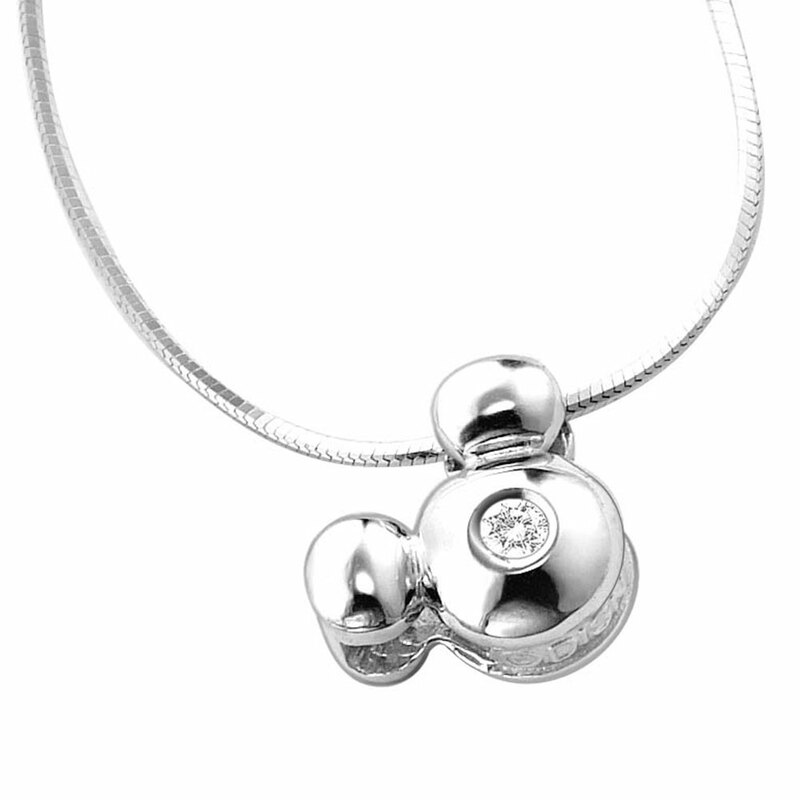 These fine jewellery pieces would complement any fashionable attire and are bound to make for a fun topic of conversation.